Following the recent addition of Scandal alum Darby Stanchfield as Nina Locke, Deadline reports that Laysla De Oliveira (In the Tall Grass) has signed on as a series regular in for the upcoming Netflix series Locke & Key. De Oliveira is set to portray the role of Dodge, a sinister demon in human form who is described as beautiful and unpredictable. She will be the one who will torment the Locke family. In addition, Kevin Alves (Shadowhunters: The Mortal Instruments) has also joined the series for a recurring role as Javi. Alves’ character will be Tyler Locke’s new friend. He is a happy-go-lucky guy, known as the life of the party. 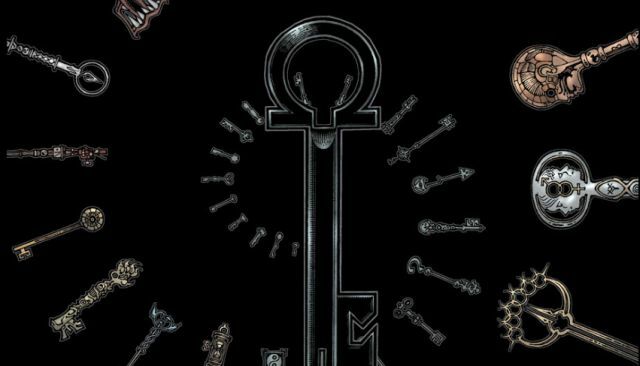 The post Netflix’s Locke & Key Adds Laysla De Oliveira and Kevin Alves appeared first on ComingSoon.net.